Thinking of buying a home in the Triangle this year? Searching for homes, finding the perfect home, unloading your favorite couch into your new living room, decorating and adding the final touches to make it yours… Finding and purchasing a new home is a very exciting time! But it’s not just about home tours and closing paperwork. There are many important steps along the way. Here’s what you’ll need to start preparing! Before you start shopping or talking to lenders, take some time to review your finances to figure out whether or not you can afford to buy a home—and how much you’ll be able to spend every month. You might want to start keeping a detailed monthly budget to really hone in on your spending. Checking your credit is also a good idea. Yes, there’s still more before you start shopping, but your prep work will pay off when you do finally find that perfect home and want to make an offer. Knowing how much loan you qualify for and ensuring that you do qualify for a loan from a trusted lender are important steps to buying a home. 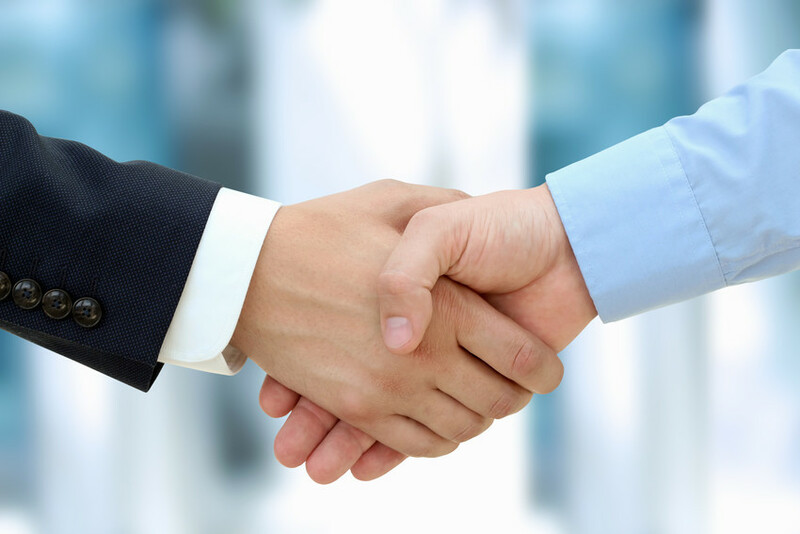 Getting preapproved can even help you when it comes to price negotiations. Now is the time to start talking to agents! Find an agent with a good reputation, good recommendations, and plenty of experience working with buyers of your experience in your preferred location. If you know specifically which Triangle town or community you’re interested in, you might want to find an agent who specializes in that location. 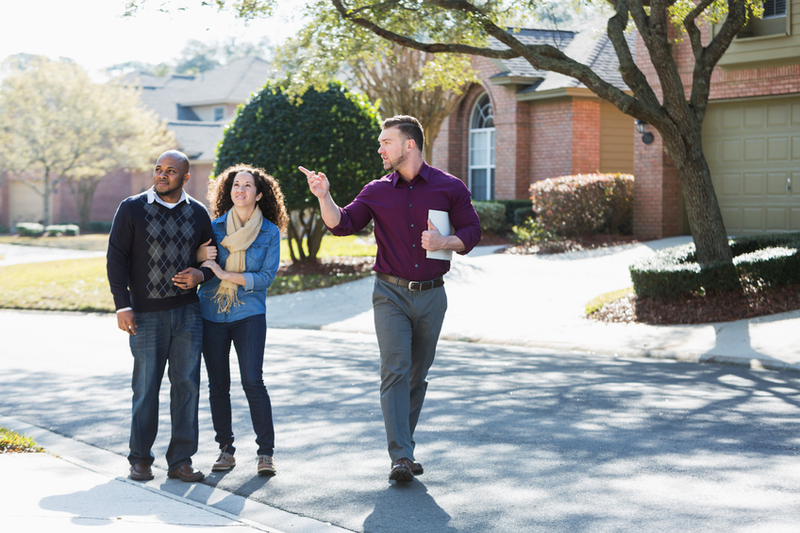 If you’re not sure exactly where you’re looking, working with an agent who works throughout the Triangle can help you better determine which location is best for you. Now it starts to get fun! Working with your agent, really focus on your specific needs and wants to hone in on a location, a neighborhood, and a type of home. You’ll need to consider things like nearby amenities and attractions, your commute to work, and the prices of homes to pinpoint your ideal location. Once you find that perfect home, it’s time to make an offer! 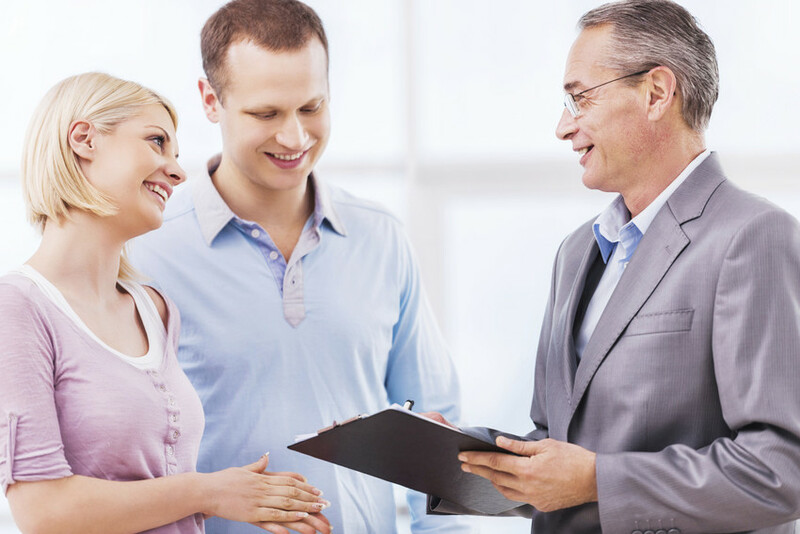 Work with your agent to determine a price that works for you but won’t be rejected by the buyer and can compete with any additional offers on the house. Time to make sure everything really is as good as it seems! 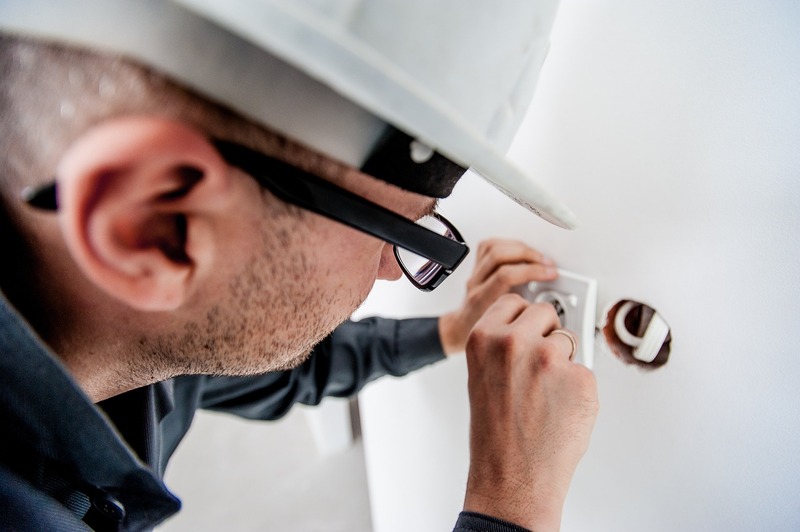 A home inspector will perform a detailed walk-through of your home to ensure that everything is in good working order and there aren’t any major repairs or maintenance issues looming on your financial horizon. 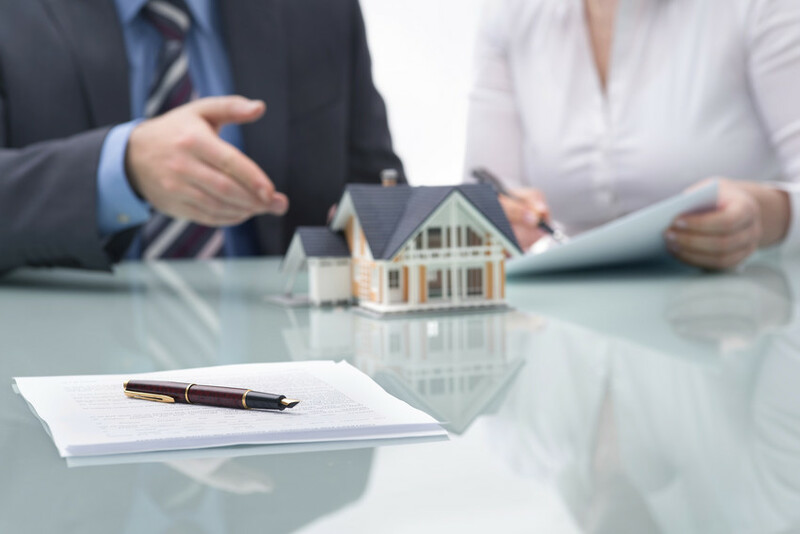 Once you provide your lender with a copy of your signed purchase agreement, your and your lender will complete and submit your mortgage application, review predicted closing costs, and complete a home appraisal. Finally… the last details, annoying paperwork, the big check… and the keys to your shiny new home! 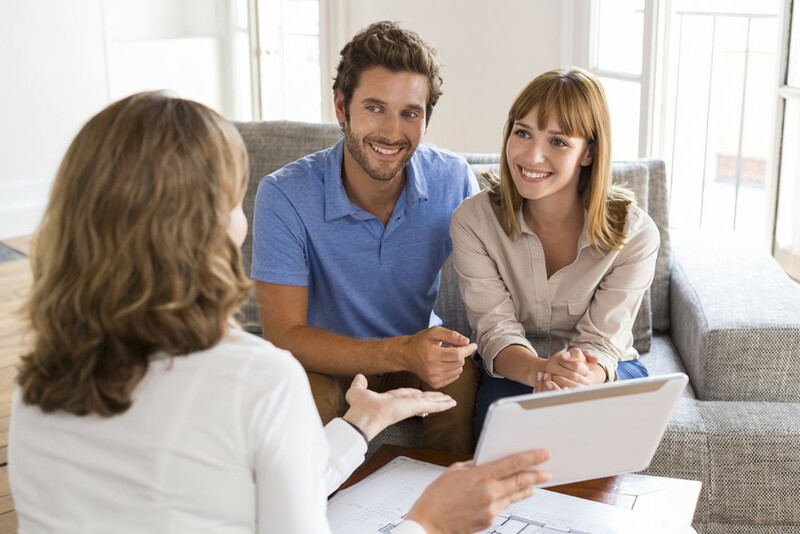 You will meet with your agent, lender, and the seller to finalize all the paperwork, sign contracts, and pay your down payment and closing costs. At last… the house is yours! Ready to Buy Your Home in the Triangle? If you’re thinking of buying a home in the Triangle, then it’s time to contact me! I can help you learn more about buying a home in Raleigh, explore the beautiful communities of the Triangle, and start searching homes for sale in the Triangle. Let’s get started today!